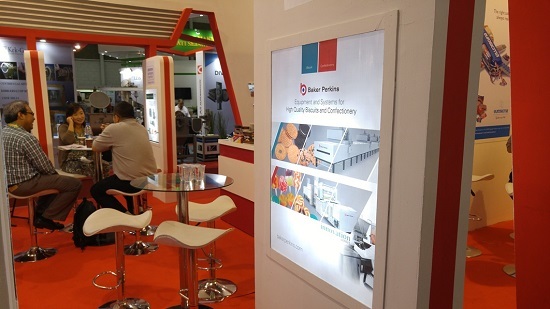 Baker Perkins highlighted its process innovation capability and production expertise for the confectionery, snack and cereal industries at the ALLPack Indonesia exhibition in Jakarta. 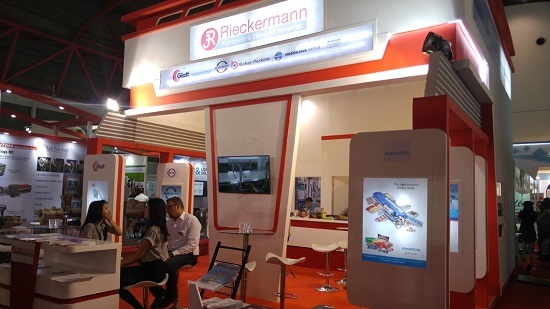 Baker Perkins was represented on the stand of our agent, Rieckermann (www.rieckermann.com). In the confectionery industry, depositors are used extensively for hard candies, lollipops, toffees, caramels, fudge and fondant. High output and high efficiency with low production costs and hygienic operation are the main benefits that depositing brings to these sectors compared to conventional methods such as die forming, starch mogul or cut-and-wrap. 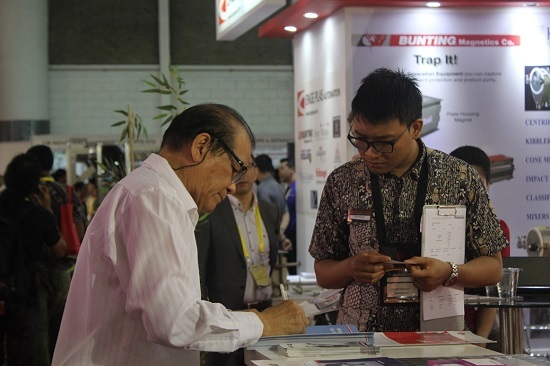 Jellies are a growth product in Asian markets, particularly 3D shaped products. There is also a rapidly developing market for functional jellies carrying essential nutrients such as vitamins, minerals, fibre and protein or beneficial supplements such as folic acid and Omega-3. Granola is a product attracting increasing attention, and Baker Perkins offers a range of equipment for the production of cereal clusters and baked granola bars. Both products are made by mixing, forming and baking a continuous sheet that is kibbled into clusters for breakfast cereal, or slit and guillotined for bars.